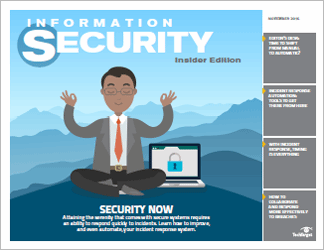 This Beyond the Page focuses on how information security pros can apply their skills and knowledge to increasing enterprise security as corporate assets and data are moved to the cloud. 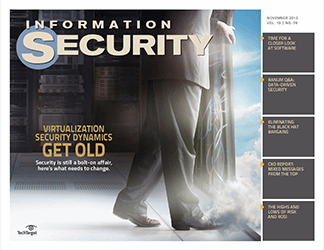 As more enterprise assets move to the cloud, security issues must be addressed. 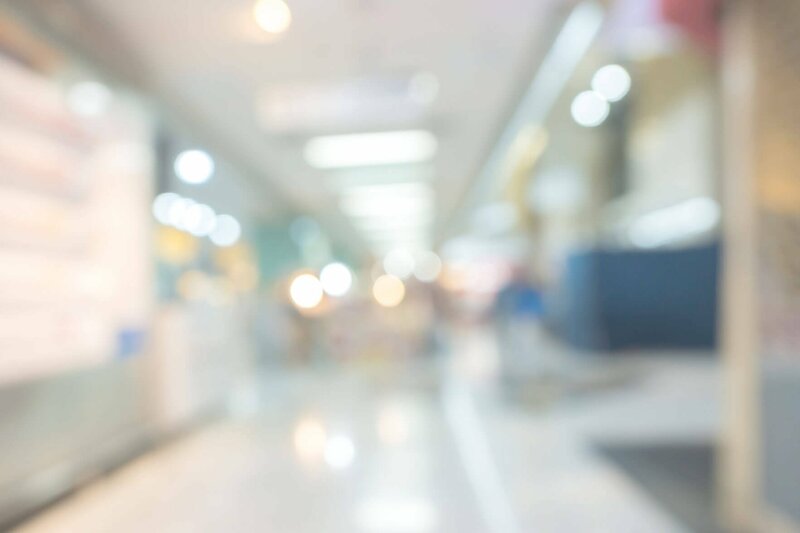 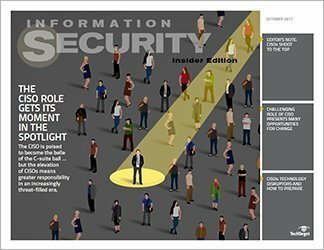 Information security professionals possess the skills and knowledge crucial to secure enterprise cloud deployments, but too often they are bypassed as cloud vendors sell directly to individual departments. 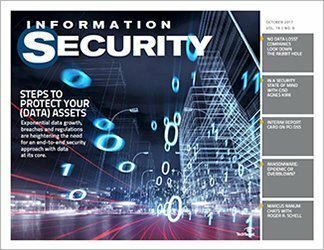 This Beyond the Page addresses the question of how best to secure corporate assets and sensitive data in a move to the cloud. 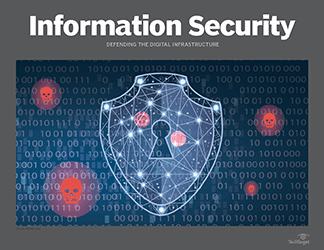 It also considers the security economics of attacking and defending the cloud in 2014 and beyond, while offering high-level analysis of the risks in the cloud. 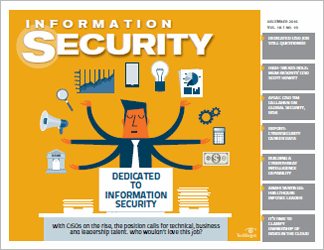 It concludes with actionable advice for CISOs in the process of creating and implementing a cloud security strategy. 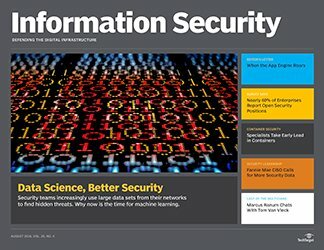 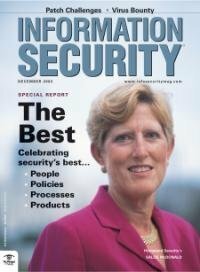 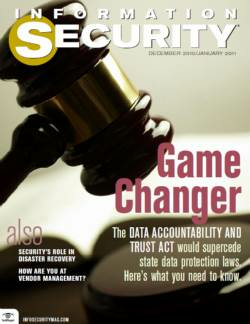 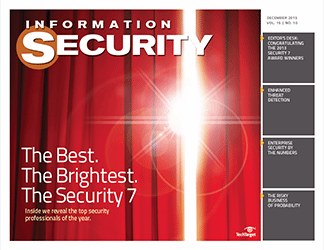 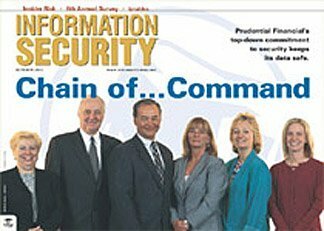 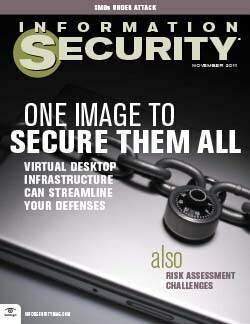 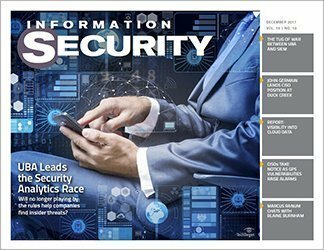 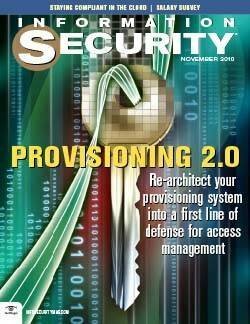 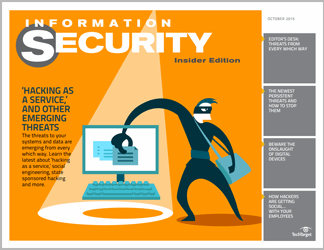 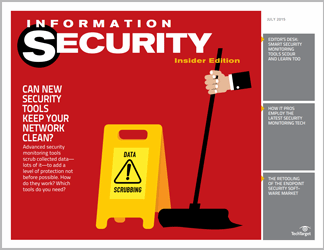 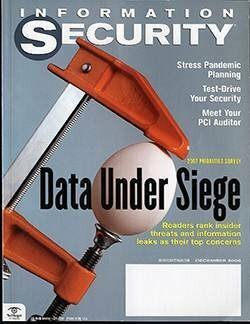 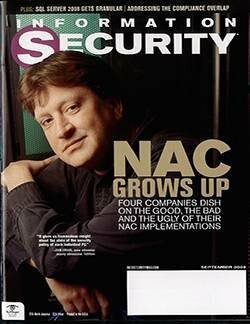 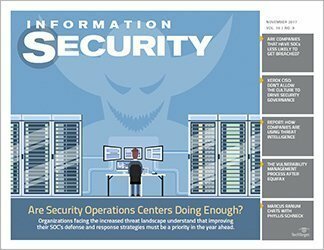 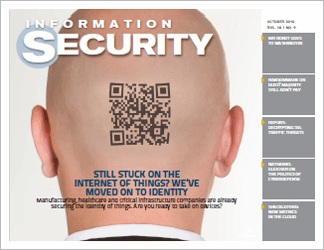 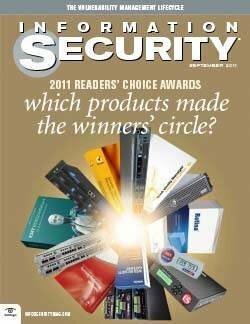 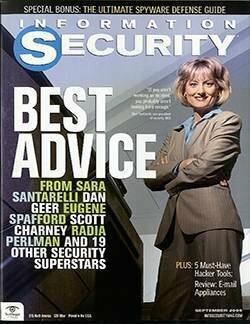 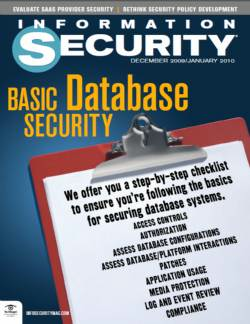 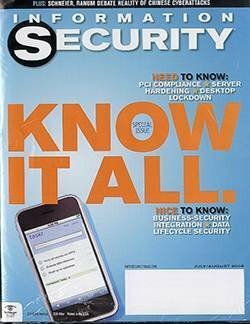 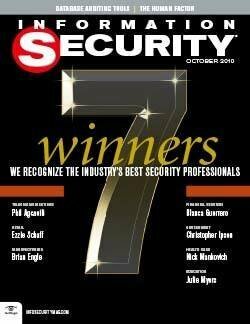 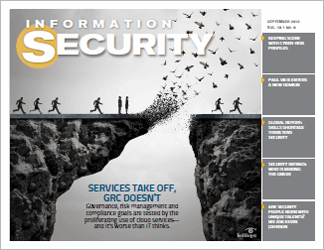 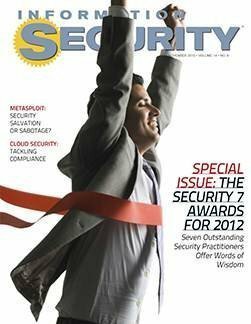 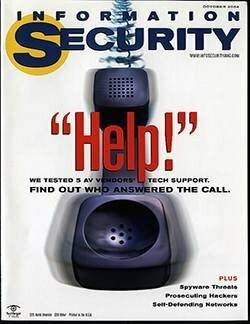 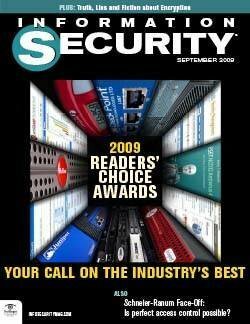 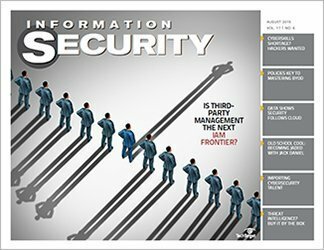 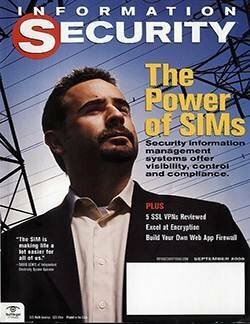 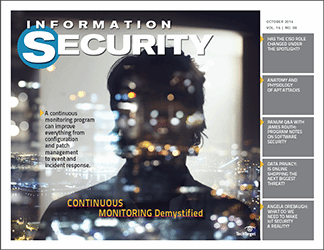 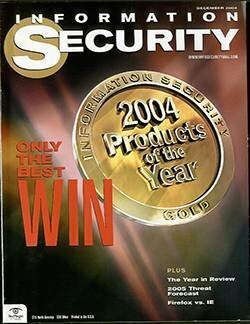 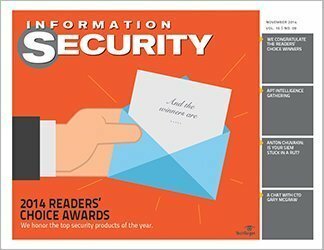 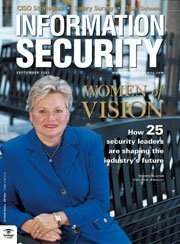 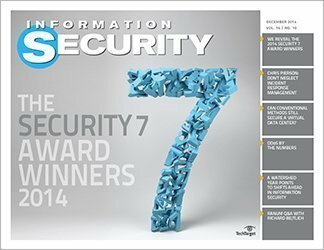 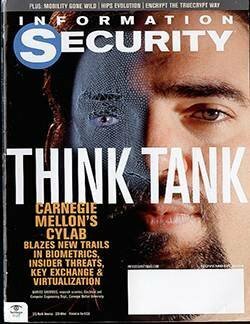 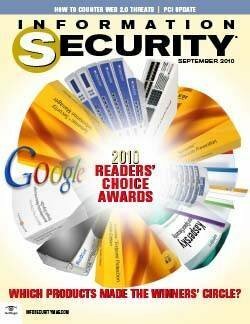 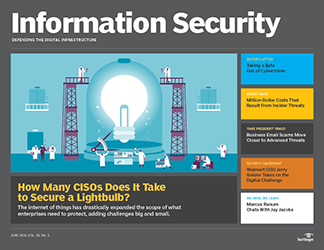 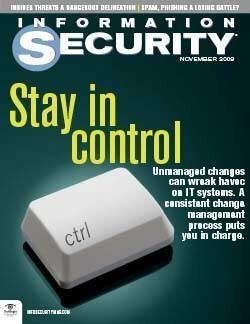 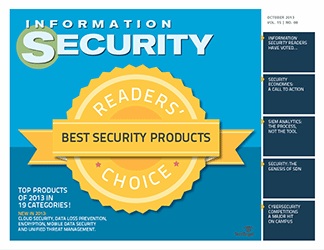 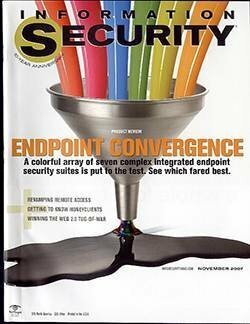 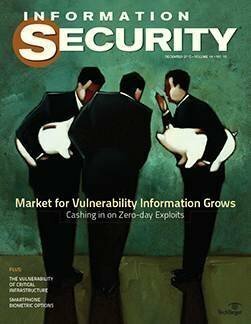 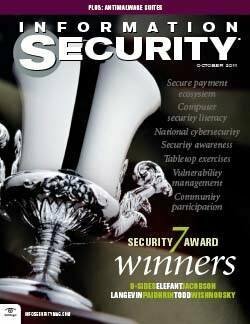 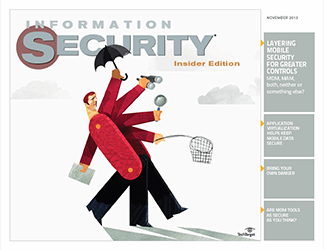 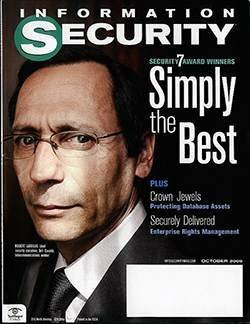 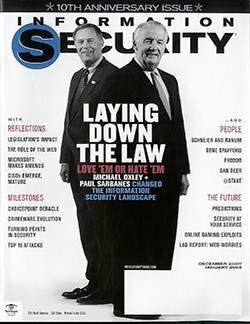 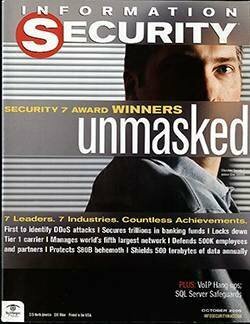 This multimedia supplement to Information Security magazine is a concise package of material that provides security pros and decision makers the in-depth information they need for implementing, managing or troubleshooting timely security issues. 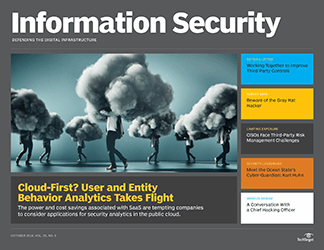 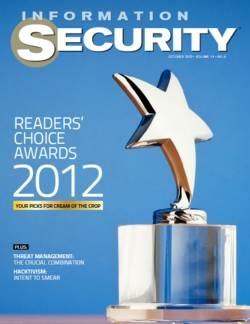 Feature: Will Going Up (to the Cloud) Bring Security Down? 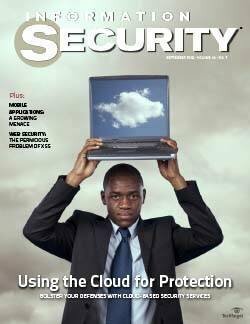 Will taking your data processing or applications to the cloud increase or decrease your enterprise’s security? 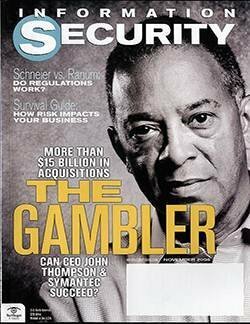 Here’s how to assess the risk before you make a move. 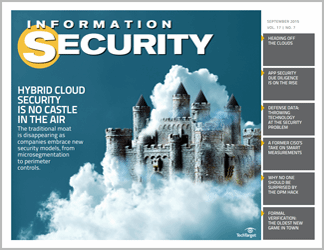 Video: Does the Cloud Make You More Secure, or Less? 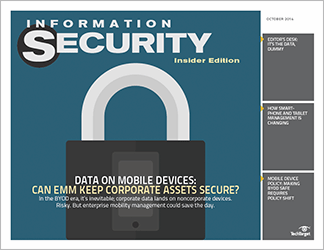 There’s no simple answer to the question of whether a move to the cloud will make your enterprise more secure. 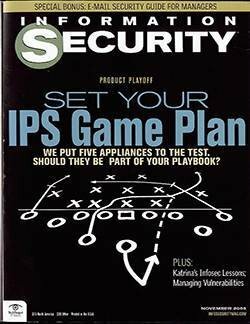 You must first assess several factors unique to your particular situation. 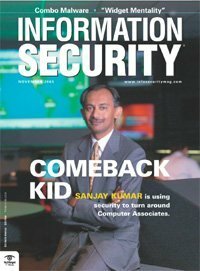 Cloud technology might be a new development, but shadow IT is not. 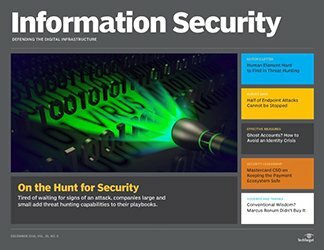 How to handle the shadow in the modern era? 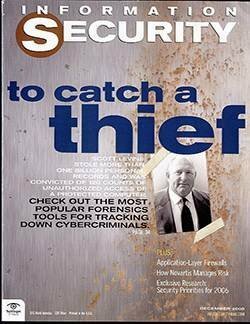 Our expert argues for taking an old-fashioned approach, with discovery, monitoring and interdiction. 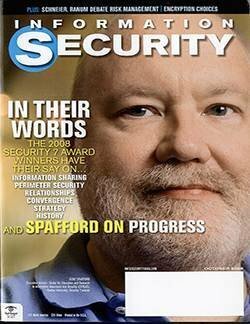 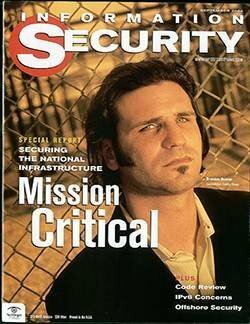 About the expert: As research director for Spire Security, Pete Lindstrom, CISSP, leads analytical and research work focused on the information security field. 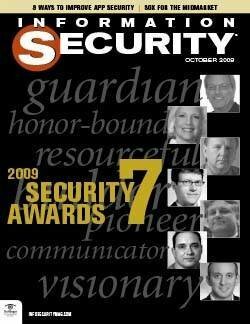 He’s also held positions as an industry analyst for Burton Group and Hurwitz Group. 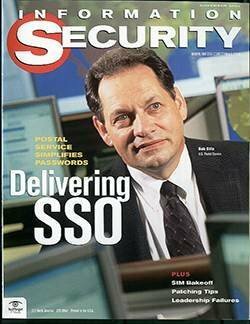 His finance and technology skills were honed during his U.S. Marine Corps. 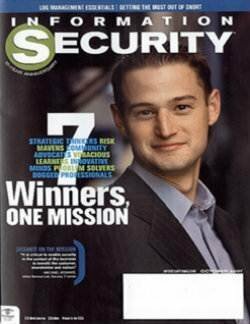 years; he also has a degree in finance from the University of Notre Dame.